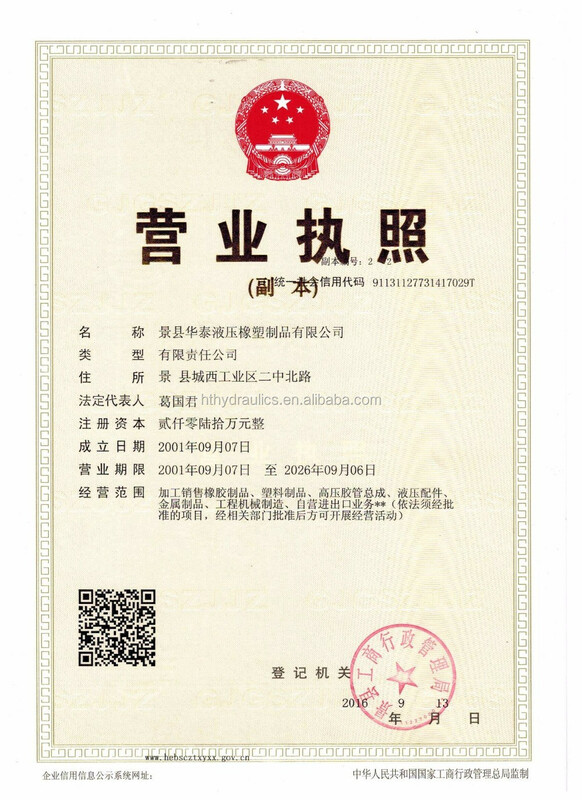 You will get my contact information. 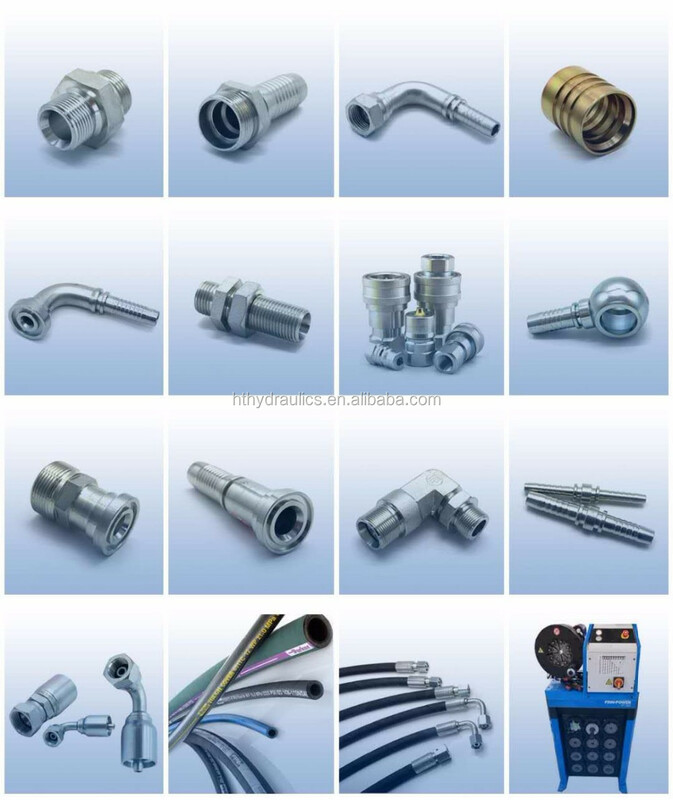 Please add my Whatsapp for further talk. 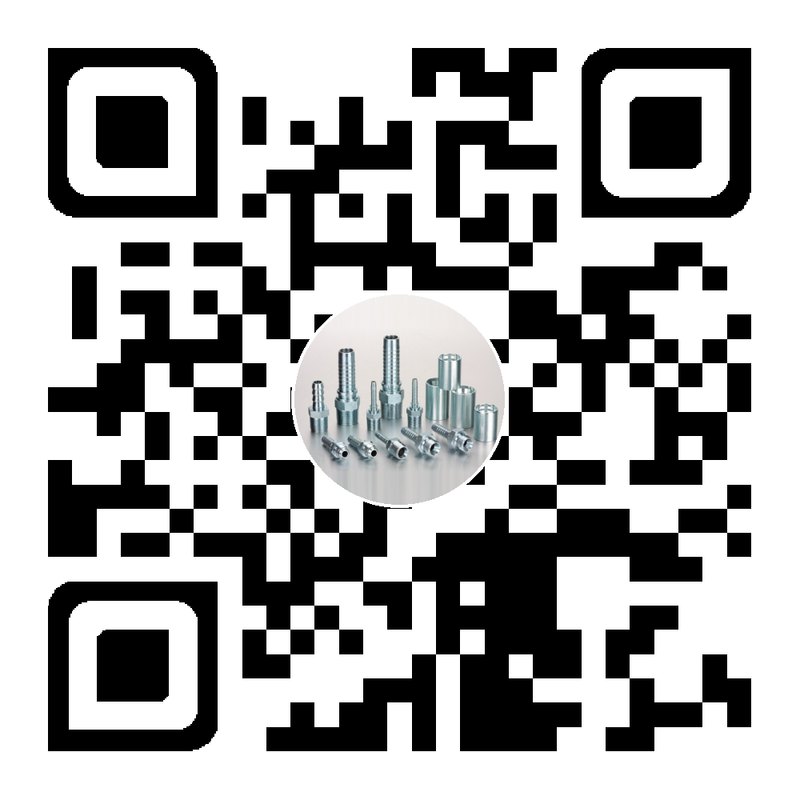 You can add my Wechat and QQ if you have. 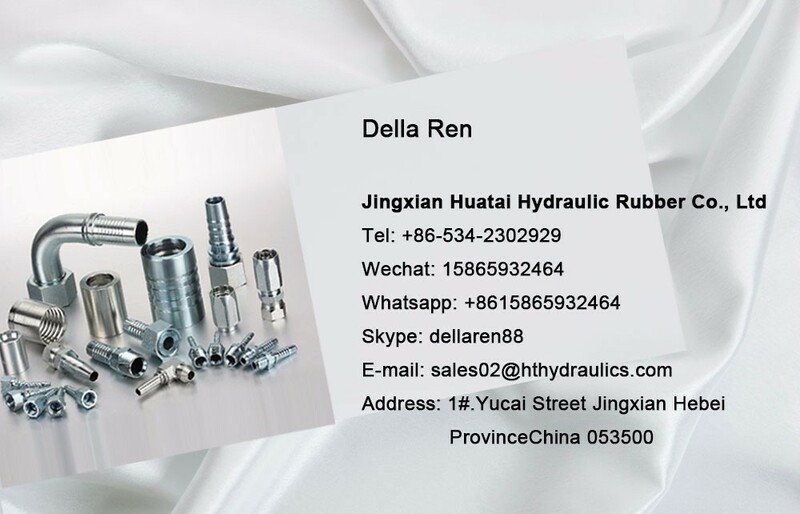 You can also send me inquiry on the bottom directly. 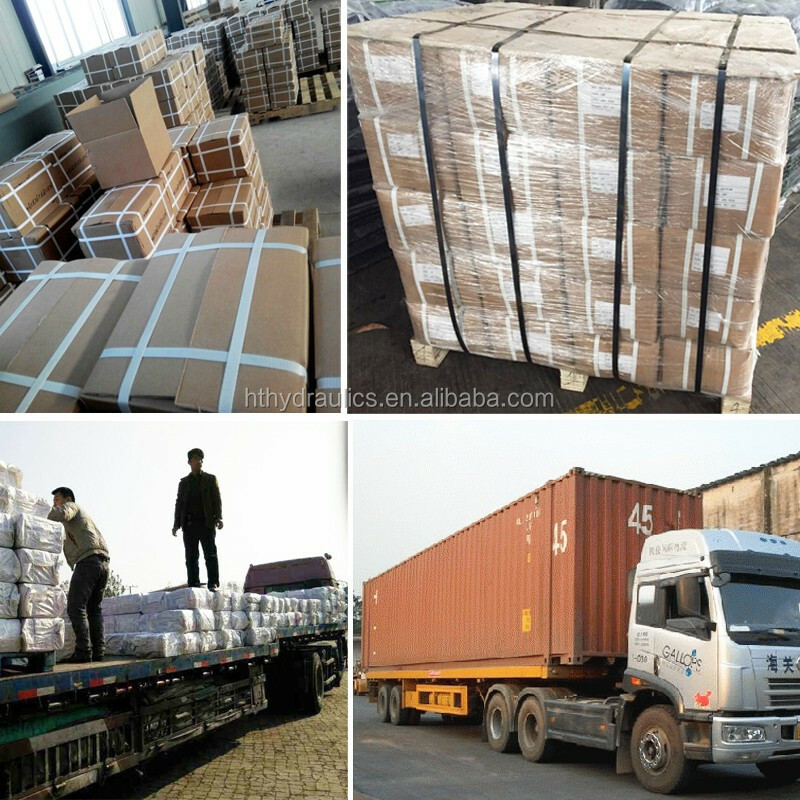 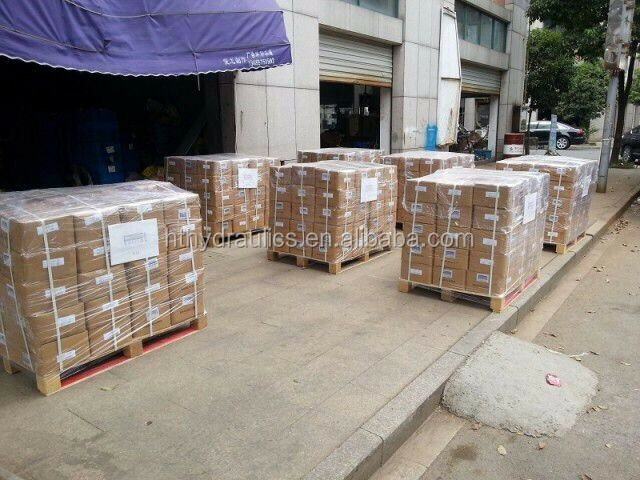 DHL, TNT, UPS, FEDEX, EMS, etc. 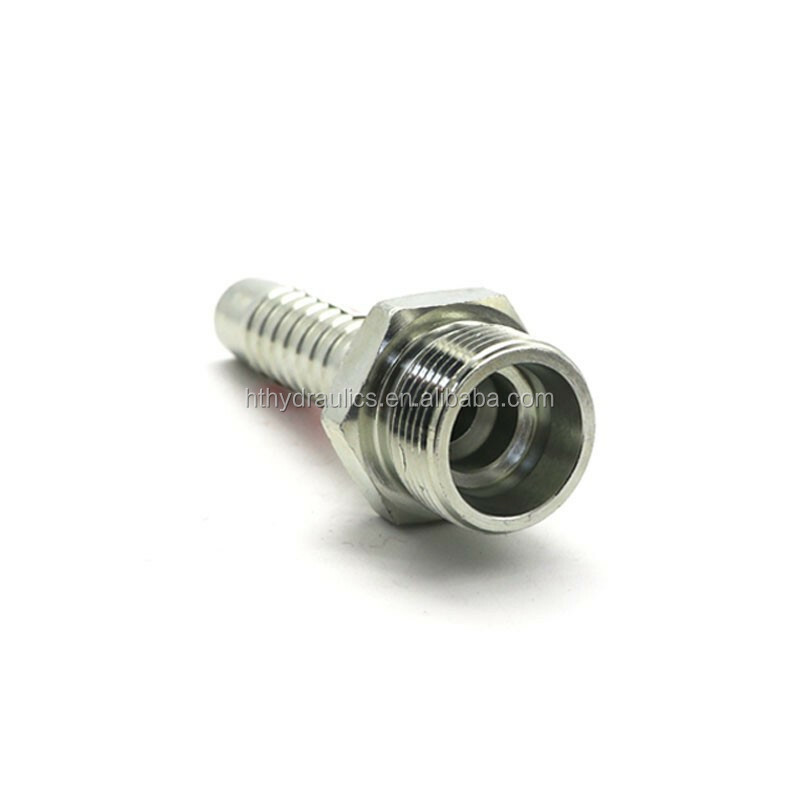 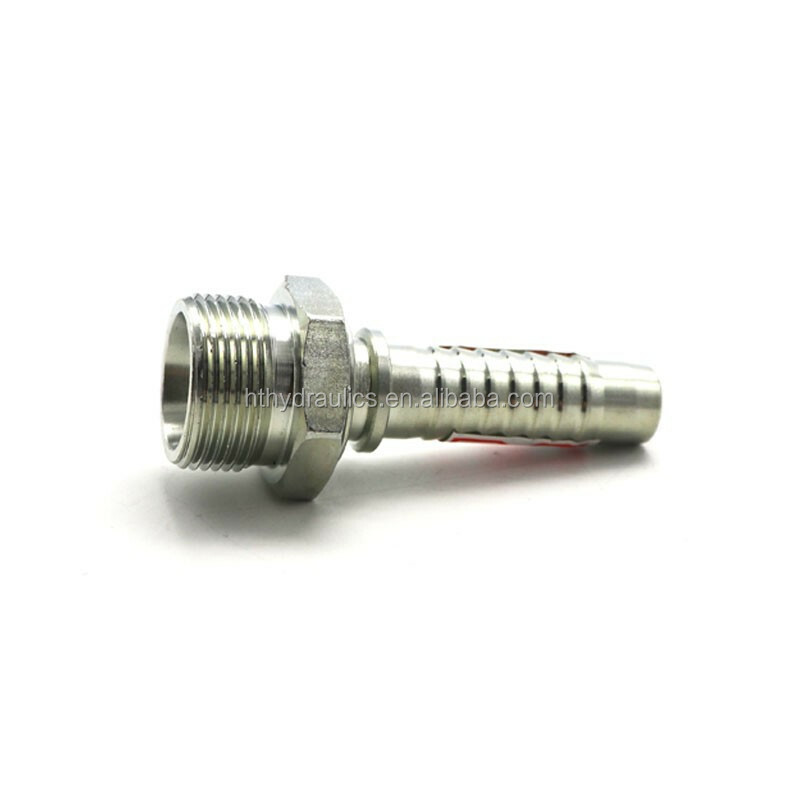 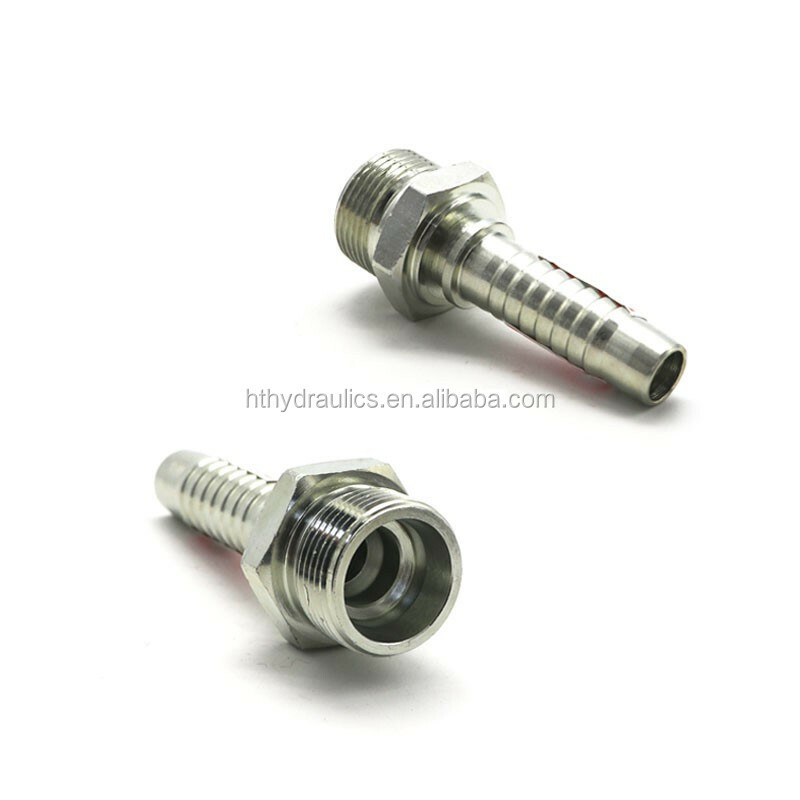 Hydraulic hose fitting with white plating. 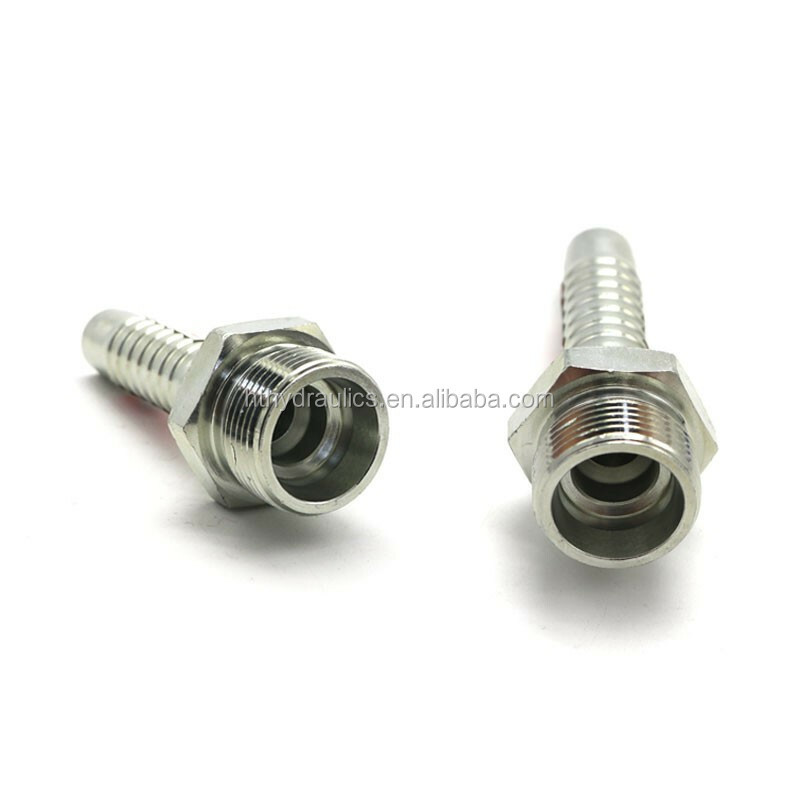 Hydraulic hose fitting with gold plating. 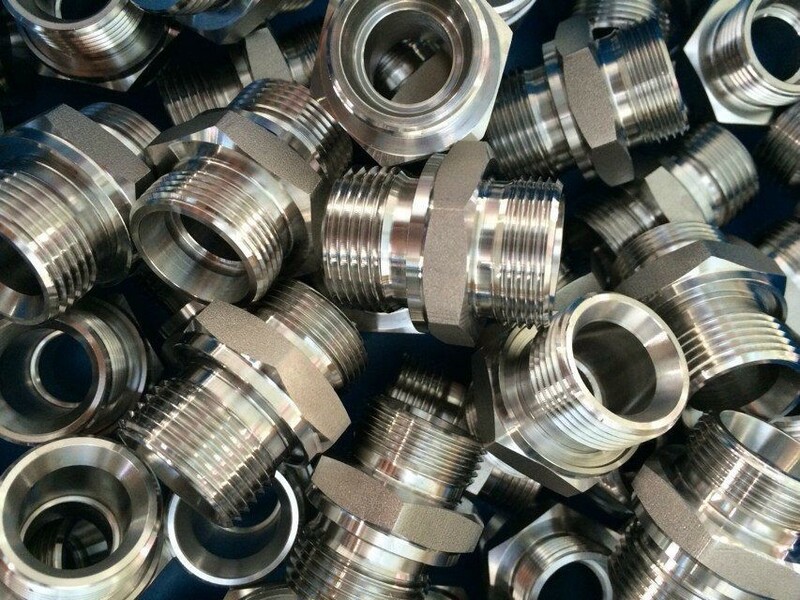 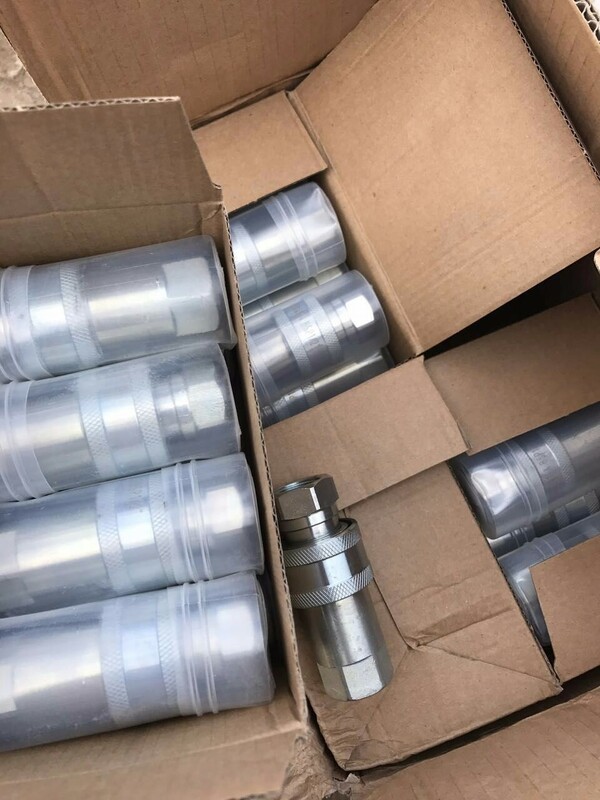 Metric/ BSP/ BSPT/ JIC/ NPT male hydraulic adapter. 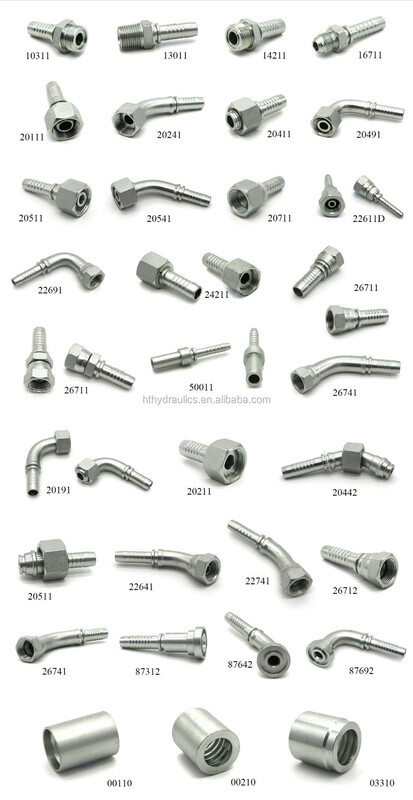 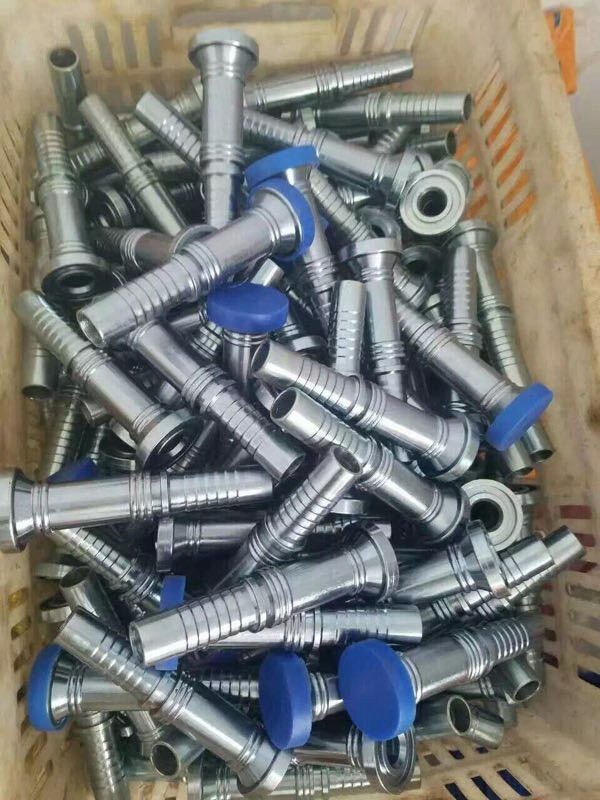 Hydraulic integrated or one piece fitting. 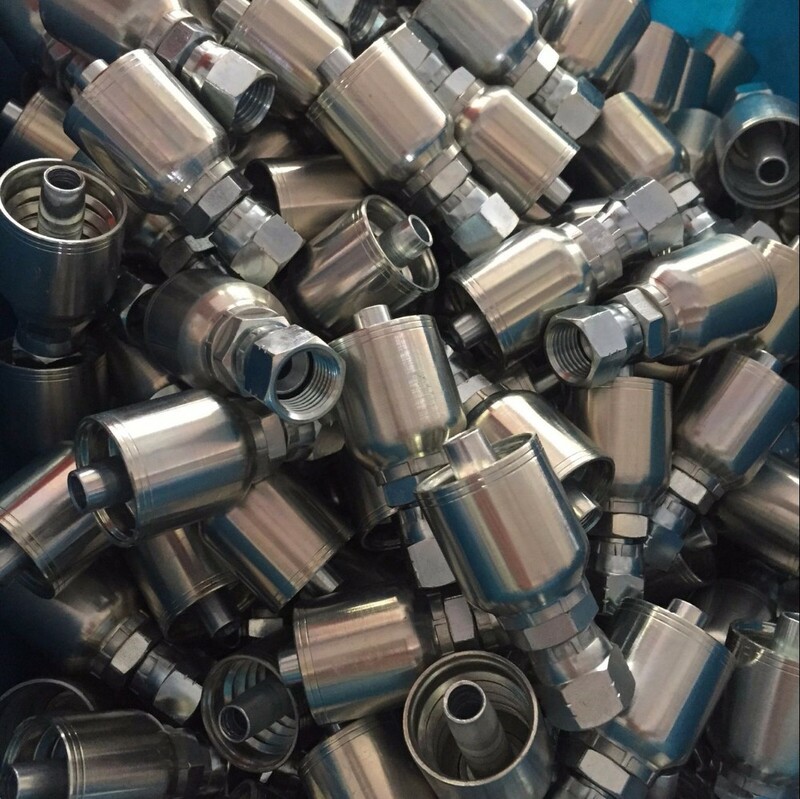 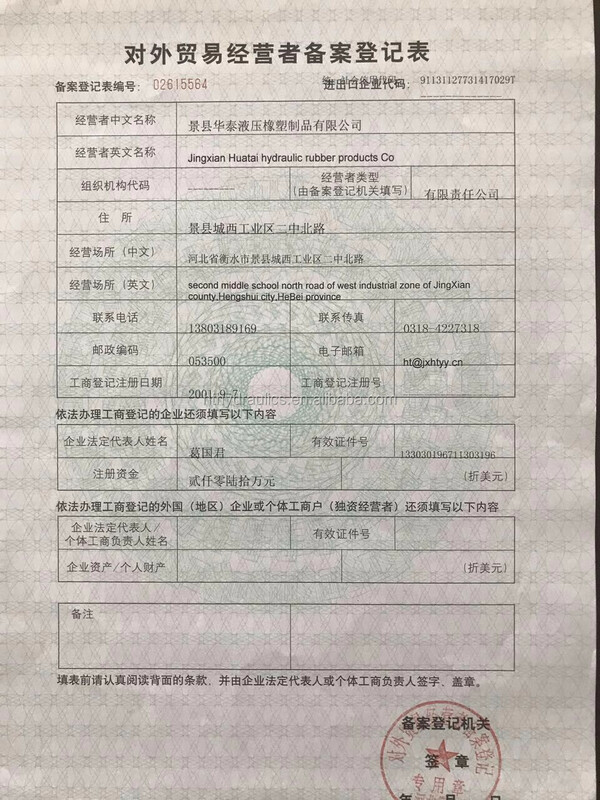 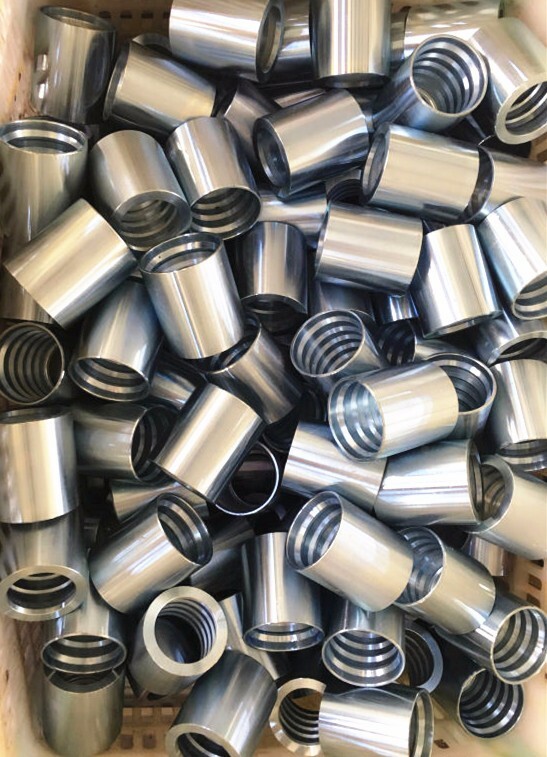 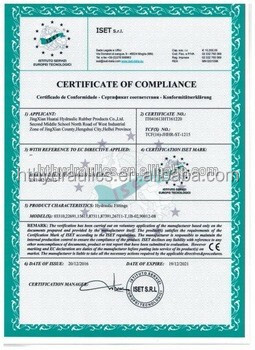 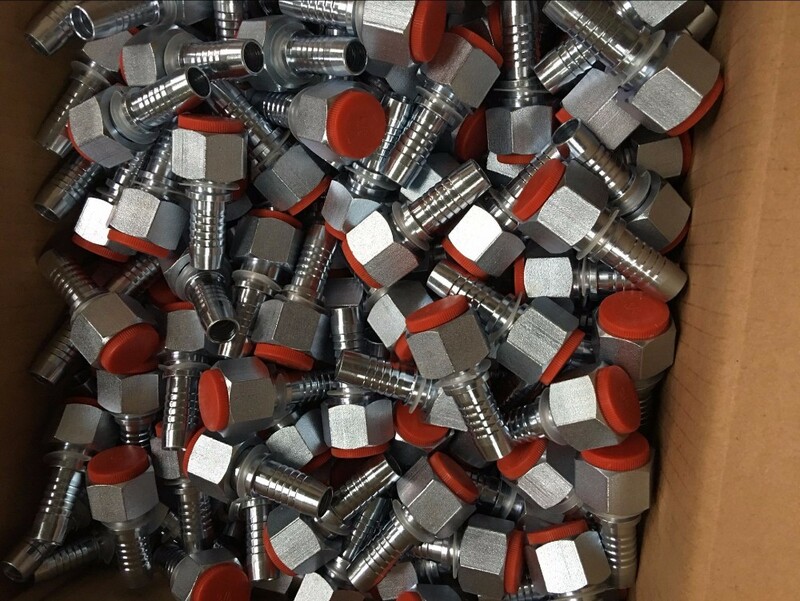 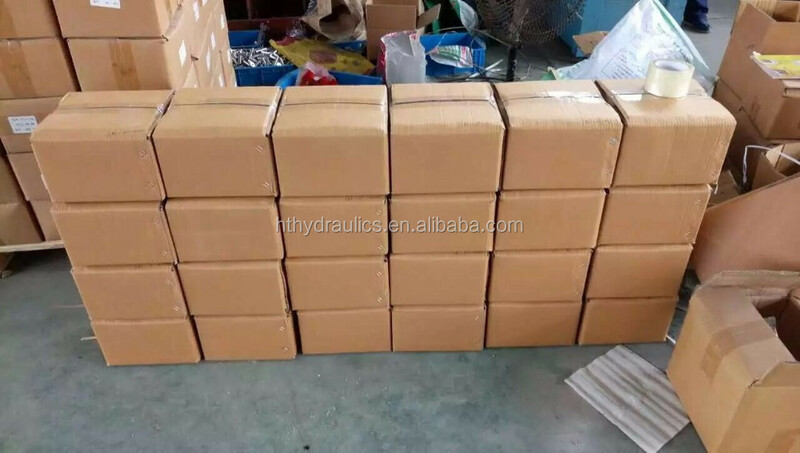 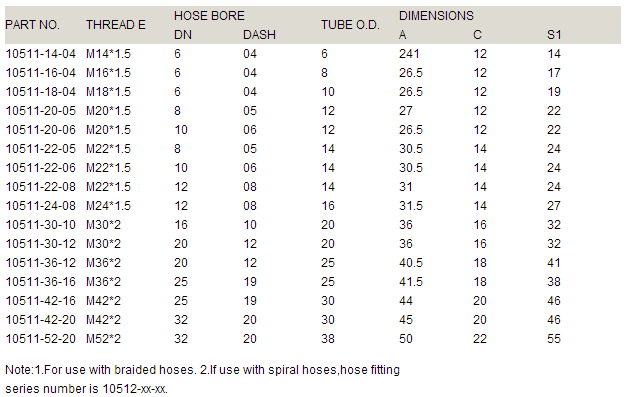 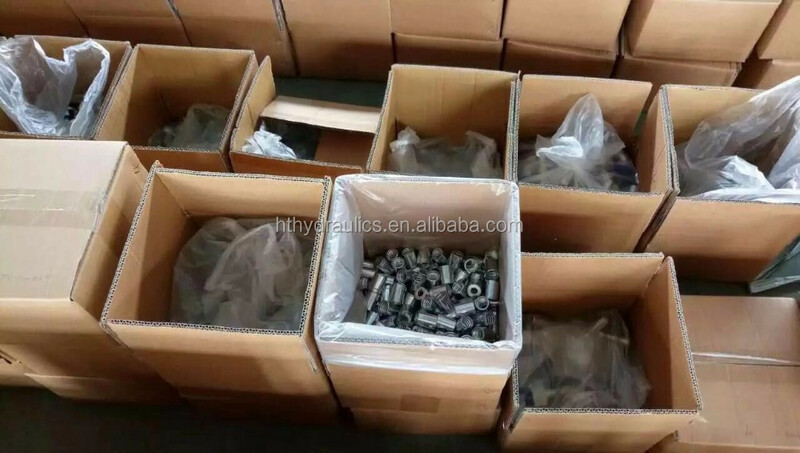 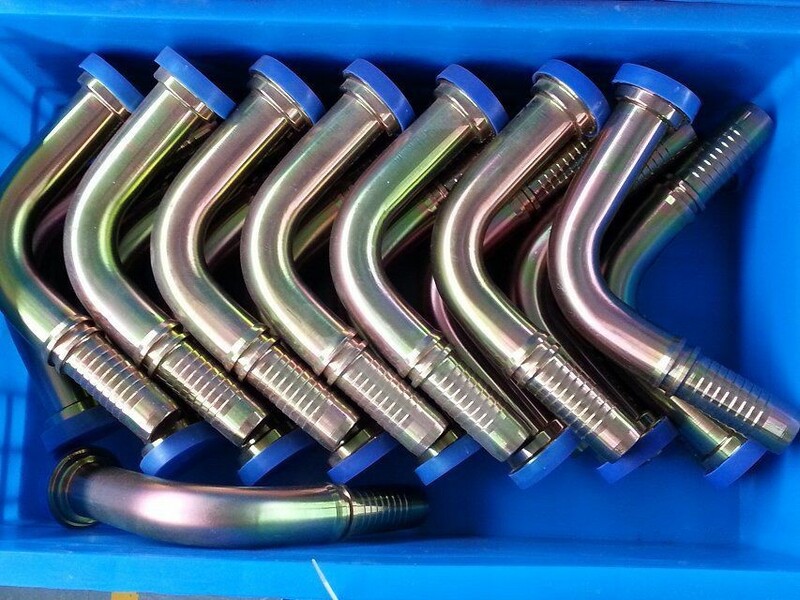 Hydraulic Ferrule for 1SN/ 2SN/ 4SP/ 4SH hoses. 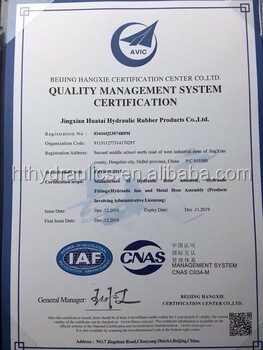 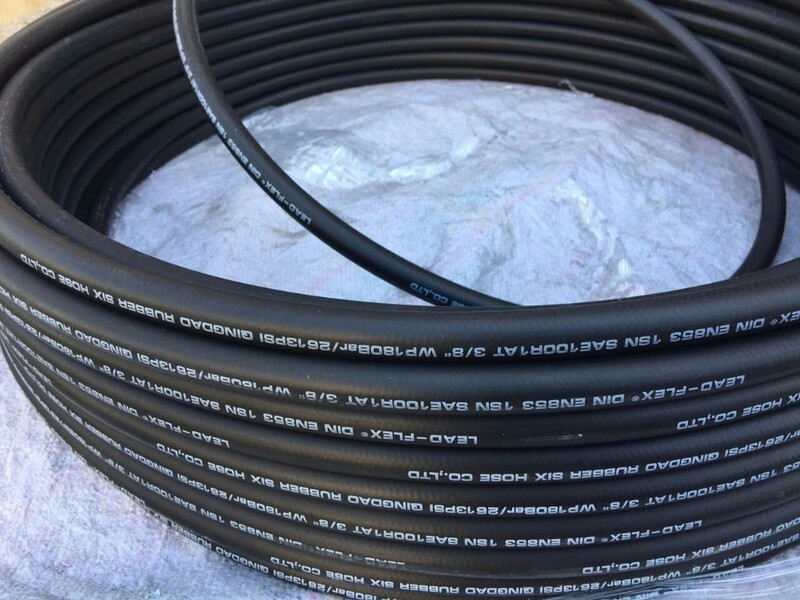 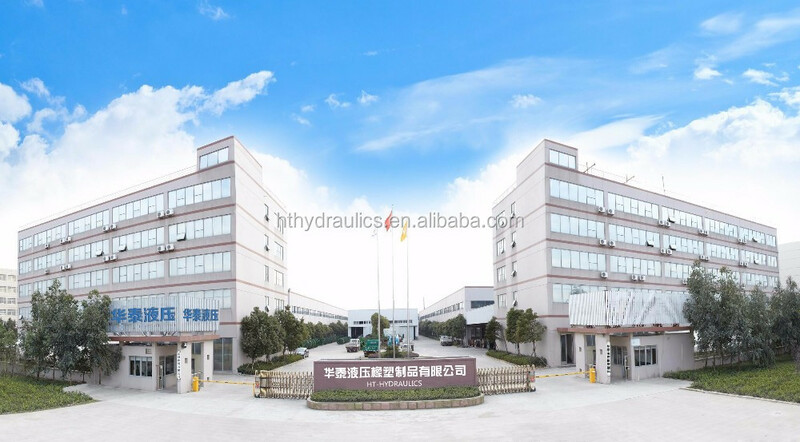 Hydraulic rubber hose with glaze or rough cover.